Professor Mohammed Al-Fagih is an outstanding scholar who excelled both academically and professionally at national, regional and international levels. He is a professor of surgery at king Saud University, Riyadh, KSA as well as a pioneer of pediatric cardiac surgery in the Arab world. Professor Al-Fagih was born in 1948 in Harma, Middle region of KSA. He got his bachelor degree in medicine and surgery from the Faculty of Medicine in Baghdad University, Iraq in 1971. Professor Al Fagih finished his post graduate specialization in the United Kingdom and the United States of America and became a Fellow of the Royal College for Surgeons (FRCS) in England, Edinburgh and Glasgow in 1977. Professor Al-Fagih founded the Cardiac Surgery Department in 1979. This department then became the Prince Sultan Cardiac Center. 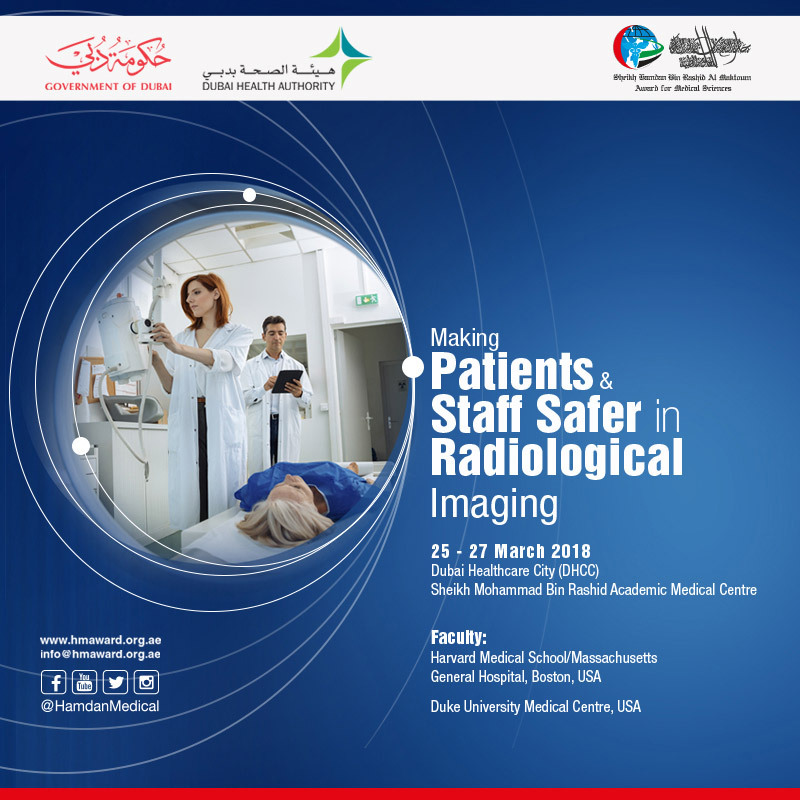 The latter is considered one of the most important centers for cardiac surgery in the Middle East and the world. 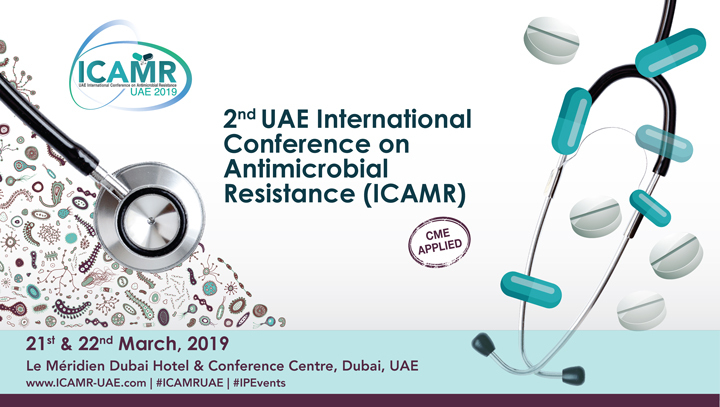 Moreover, he has mentored and trained many surgeons and technicians, who have thereafter become heads of departments not only in the Arab world, but internationally. Professor Al Fagih accomplished over 6000 critical surgical operations for adults & children across the duration of thirty years. He started neonatal cardio surgery for the first time in the region in 1982, and performed the first heart transplant surgery for a two years old girl in 1986. 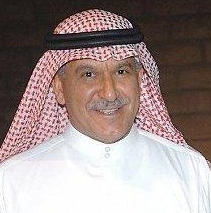 Furthermore, Professor Al Fagih has rendered significant contributions to the development of innovative surgical techniques in this specialty including stopping the circulatory system in the child under operation by cooling the body. Professor Al Fagih held many important positions including a member of the Board of Examiners of the Royal College of Surgeons of Edinburgh, UK in 1987. He worked as an assistant professor of cardiology at Loma Linda University of California in 1989, USA and a visiting professor at Harvard University in 1995, making him the first non-American surgeon to be awarded this position. Professor Al Fagih has been awarded many orders and certificates of appreciation including the Order of Merit of the first class in 1986 by King Fahed, Custodian of The Two Holy Mosques, King Abdulaziz Order by King Fahed and the Order of the Heads of GCC for Sciences and Medicine in 1989. Additionally, the center of King Fahd and the Saudi association of Cardiology established an annual Award in his name to encourage scientific research. Moreover, the British Royal College of Surgeons in Edinburgh commemorated a Chair in the name of Professor Al-Fagih in one of its administrative halls in 1981. He has also been the recipient of an honorary award from the "Arab Thought Foundation" in 2004, and the Award for Human Services by Loma-Linda University, USA in 2006 as well as several honorary awards from the Cardiology Societies in the Arab World. 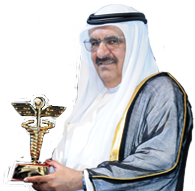 In recognition of his outstanding achievements and pivotal contributions to the medical field, Professor Mohammed Al-Fagih is awarded the Hamdan Award for honoring distinguished personalities from the Arab World for the Term 2015-2016.